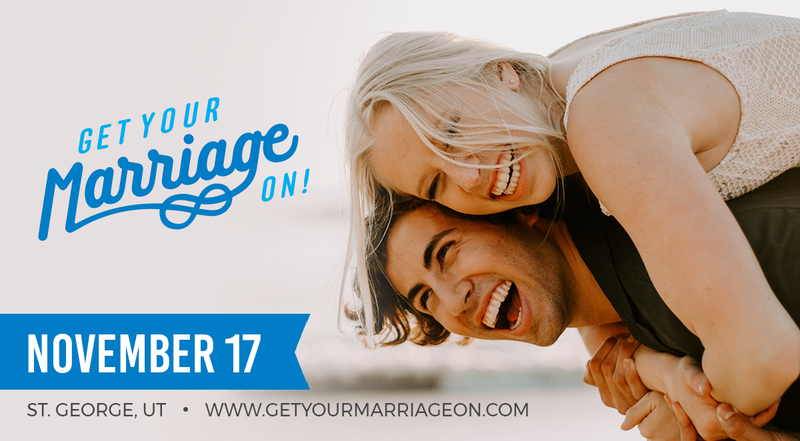 Are you ready to Get Your Marriage On!? GYMO is a marriage conference / marriage celebration event held at the Dixie Convetion Center on Saturday, Nov 23 2019. It's going to be upbeat, a tiny bit edgy, and a lot of fun. Why A Marriage Enrichment Event? 8:00-8:50 Breakout Session #2 (repeat of the same classes as session #1). All of the workshops in Breakout Session #1 are repeated in Breakout Session #2. You get to pick the topics that interest you the most, and you can watch the videos of the events you missed. For details on speakers and breakout sessions, see the Speakers & Presenters page. Be sure to check out some of our favorite restaurants in the area - enjoy a nice meal together before arriving at the event, or consider upgrading to our VIP ticket + dinner party. Each ticket holder will receive a gift bag at checkin, full of date night essentials and coupons to date night venues in the area. The coupons in the bag iteself pay for the ticket. There are desserts & refreshments available during the breaks. You could also win one of many prizes! Every couple needs a getaway once or twice a year. 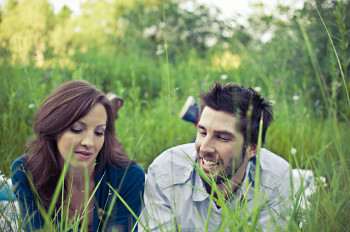 Why not make this weekend a little extra special by making it a marriage weekend? The weather in Southern Utah is amazing in mid-November! Come enjoy what this amazing place has to offer by scheduling an activity to do during the day with your sweetheart. We've created a list of activities couples could do, such as a hike in Zion National Park, for those that are interested. Check out our Hikes & Activities page to join a group or do something on your own! There are also hotels and resorts in the area worth checking out. We want everybody to be able to attend the conference. We've received donations set aside for a few couples that would really like to attend but require some financial assistance to cover the cost of the ticket. If you would like to apply for the scholarship, apply at the Scholarship page. Scholarships are limited and awarded on a need-basis. If you would like to donate to the GYMO Scolarship fund, please contact us. Good news, we'll be video recording each speaker & presentation. This way you and your hubby (or wifey) can catch all the action. If you're unable to attend but want to watch the video recordings afterwards, you're now in luck! Video-only tickets will go on sale later on. What a great stay home date night idea! For more info, see the Video Access page.